The darkness in Egypt is ancient and its malevolent tendrils work tirelessly to spread their influence across the world. 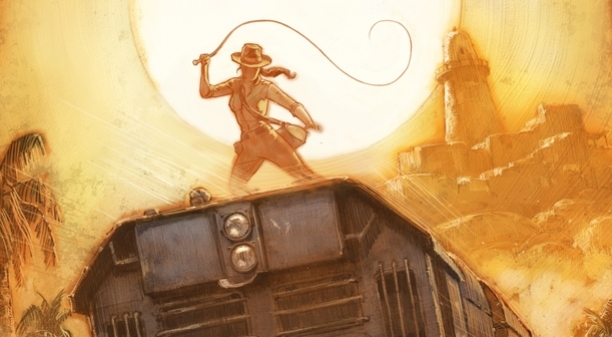 Issue #6; The Last Train to Cairo, will call upon you to contain this dire threat once again. 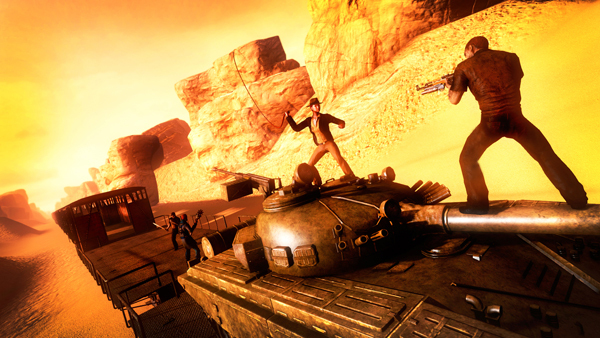 In this update you will play through a new, deep and revealing story within Egypt. Travel back in time to unearth powerful artifacts which can help you in the future, and see how the wondrous locations of The Scorched Desert looked in ages past. Enjoy the Issue #6 cover here, and read more details about the upcoming content below. 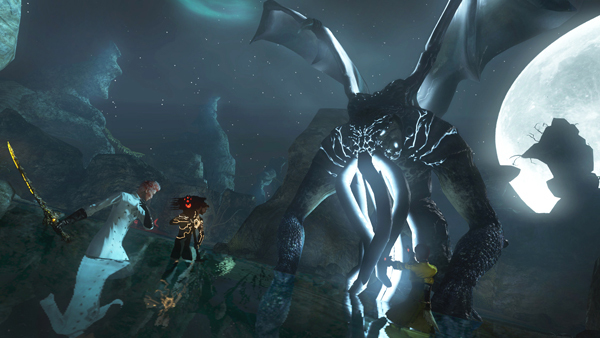 Check out the full size screenshots from the upcoming content in Issue #6 here. 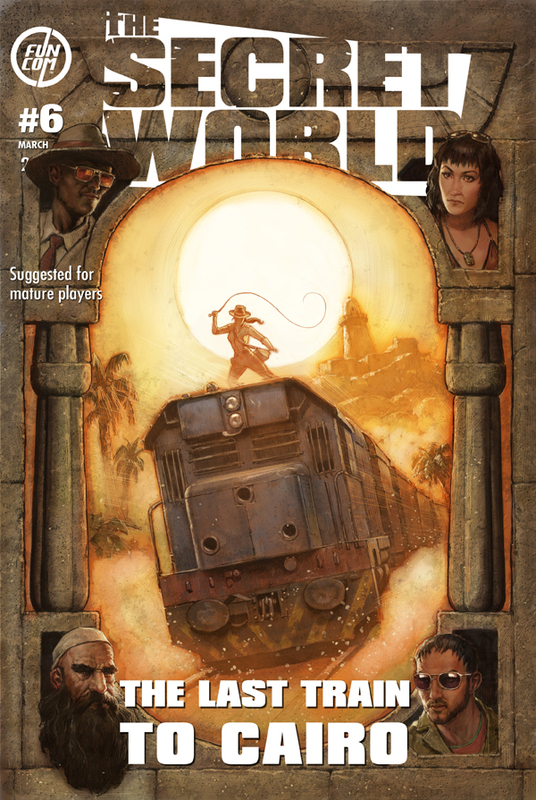 Issue #6; The Last Train to Cairo is scheduled for release in the beginning of March. Members will get two days early access to the new content in Issue #6.